Payroll is one of the crucial components of any business and it reflects highly of the business ethics of the organization. A lot of proficiency and time goes into processing a payroll that demands efficiency, accuracy, and confidentiality. Payroll is an employee remuneration management mechanism wherein all the employees’ finance (like tax deduction, insurance pay out, and bonuses) is administered. This is processed subjective to the respective business – weekly, bi-weekly, monthly or bi-monthly. Employee Information: This should include the accurate information of the list of employees to whom the compensation is to be made and the amount of compensation agreed upon. Any changes in the employee information must be fed into the system on timely basis. The information updated here helps is avoiding errors during pay-slip generation. 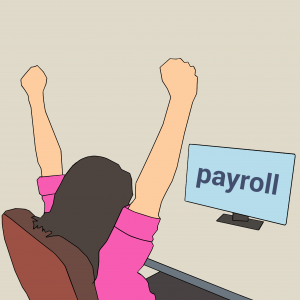 Payroll Calculation: A tedious task in itself, payroll calculation demands valuable time investment by the finance HR department. It is important to remember that every business has different ways of calculating the payroll. For accuracy, there are various software that can be used. However, understanding the various components (earnings, house rent allowance, medical allowance, travel allowance, loans, investment, TDS and deductions) of payroll deems necessary at this stage. Once the payroll is processed and the actual compensation is arrived at, a salary register is generated. It accounts for all the details of the pay of the employees within a specific time-period. The work hereafter is to pay the employees accordingly and update the payroll data in the respective software. 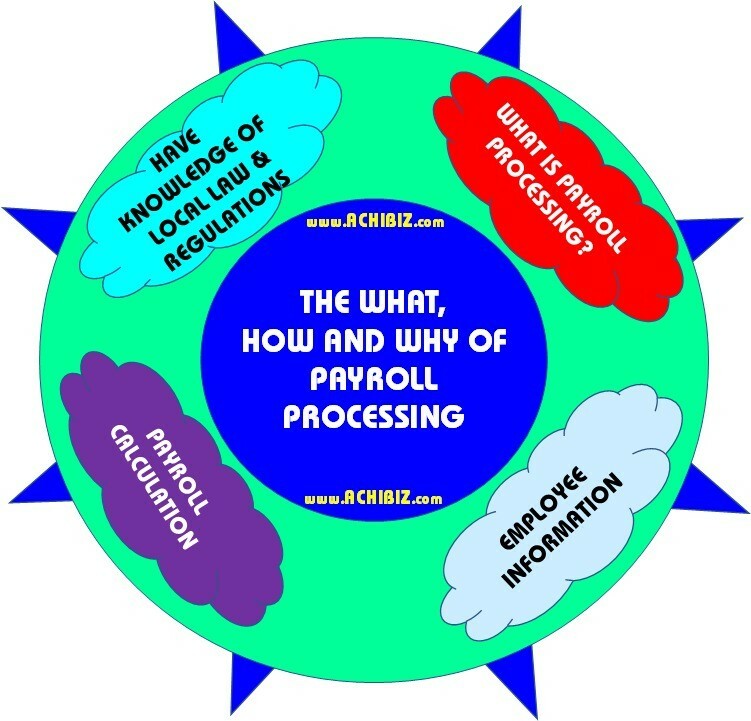 The task of processing payroll is a coordinated effort that requires meticulous planning and understanding of the region-specific laws and regulations. Business should mandate the HR department to be well-versed with the acts governing the employment criteria in the country.